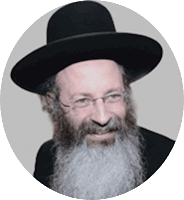 Unorthodox-Jew A Critical View of Orthodox Judaism: Trust any of these imbeciles at your own peril...and that of your community! You are being inconsistent/hypocritical. You will stand up for the underdog when it comes to sexual molestation.However, when it comes to what is perhaps the ultimate form of tyranny,the government mandated, and coerced injection or ingestion into our and our children's bodies, you mock those who would question authority and stand up for their rights. There is a huge body of evidence in the scientific literature that the damage caused by vaccines far outweighs the public health benefits. In truth the mass vaccine programs starting with Jenner and later Jonas Salk, originated with illegal human testing on children,patients of mental hospitals and inmates of prisons. The entire paradigm was based on the lack of informed consent - a war crime for which Nazis were put to death in Nuremberg. Yes I am agreeing with Rav Shmuel K. that the Polio Mass Vaccination Program was a hoax and I am calling Jonas Salk a war criminal for his illegal, unethical, and immoral human experimentation on both Polio and Influenza. There is every indication that more people developed Polio from both the Sabin and Salk vaccines when they failed, then the vaccines prevented when they worked. When you add that to the fact that the Polio vaccines were contaminated with Oncovirus SV40 and how that virus has now been permanently inserted into the human genome it can be easily understood that the whole vaccine program is one big mad scientist experiment gone awry. The nature of your "science is settled" approach is simply propaganda and is actually anti science.I have been thinking about the entire Anti Molestation movement including your blog.While the intention of protecting children is clearly laudable and the coverups are reprehensible, I have to wonder if this movement is not really aimed at destroying religious communities and is being silently pushed by hidden forces similar to fake Nonprofit cut outs that are pushing vaccines. There is clearly an agenda that goes beyond protecting children from predators. That agenda includes taking out the Catholic church and taking out Orthodox Jewish Institutions like yeshivos by trying to enact legislation to make them liable for damages for molestation going back 50 years. It is more than a little interesting, that highly profitable Pharmaceutical companies were exempted from all liability for vaccine death and injury with the 1986 Vaccine Injury Compensation Program passed by Congress thereby removing any incentive for the industry to focus on vaccine safety.Yet when it comes to the issue of molestation and protecting religious nonprofits from damaging litigation that will shut them down,that is ok. Why should one predatory industry be protected while another one destroyed? The inconsistency points to a deeper agenda which includes "Science" masquerading as ultimate Truth and a deliberate effort to portray religion as a false narrative. I suspect the anti molestation movement is part of the wider campaign to sow doubt and confusion about reality,together with the LGBTQ movement,the Antifa movement,and all of these movements which are trying to undermine traditional notions of society and religion. I posted your above comment...even though I believe your worldview is beyond warped and very revealing how a misguided person can believe just about anything. Did the Kaminetzkys put you up to this? The Rebbitzen's vaccine "research" on crackpot conspiracy websites which is where all your nonsense stems from, holds as much validity as allowing the daughter of your BT financial backer to be "married" to two men at the same time. 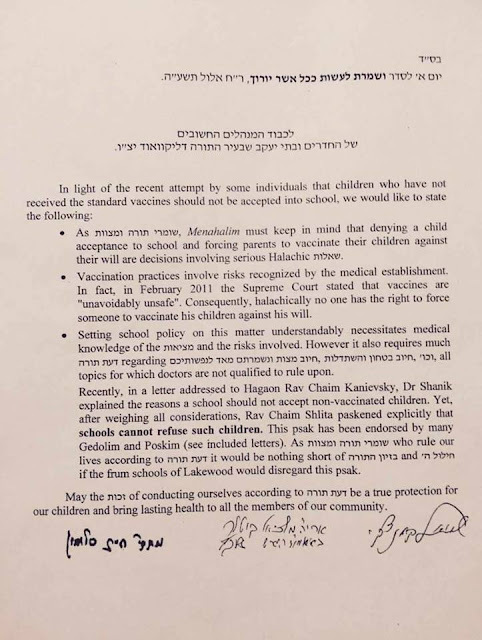 Seems many anti-Vaxxers are also supporters of Auerbach-Peleg. Talk about being on the wrong side of every issue. 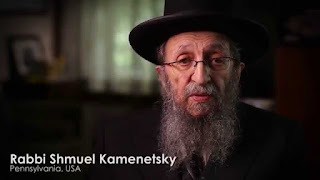 Don't believe these propagandists when they tell you R' Chaim Kanievsky is behind them (with no letter from him either). 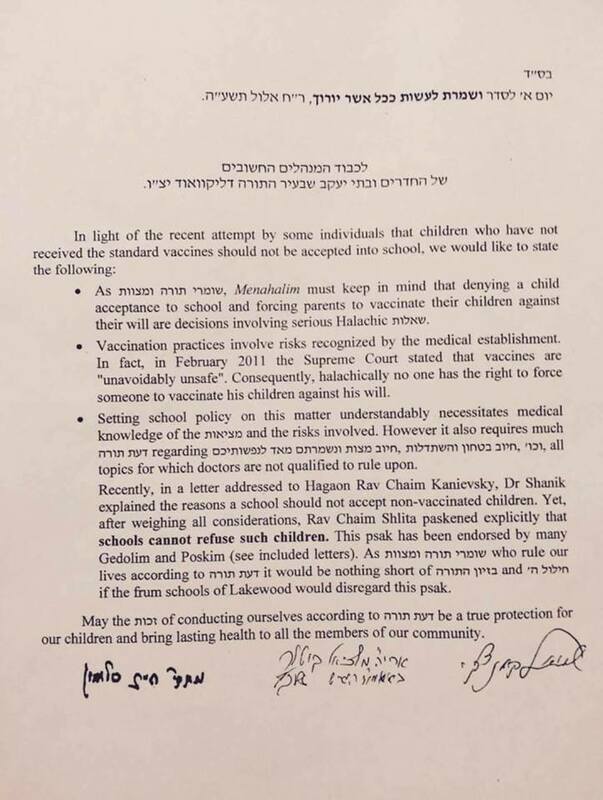 R' Chaim's shver Rav Elyashev was against the anti-vaxxers both as a group and against any unaffiliated yochid avoiding vaccines. 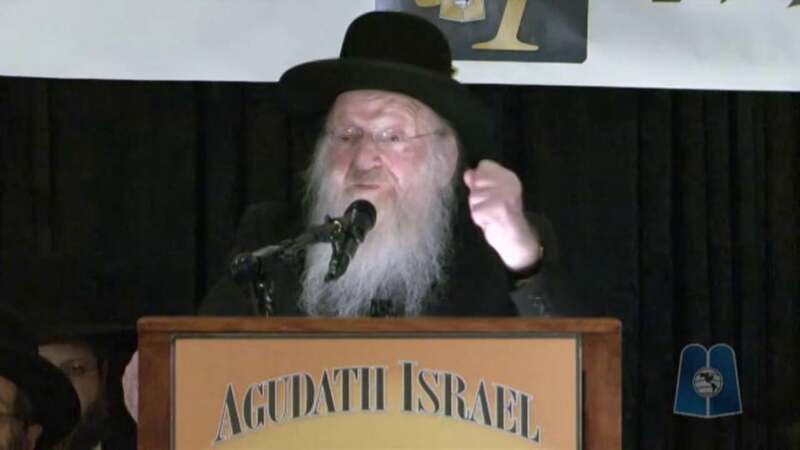 There was one Brisker nudnik who had a "lomdus" to not vaccinate but changed his mind after Rav Elyashev gave him musser. I appreciate your posting my comment even though you strongly disagree with it. 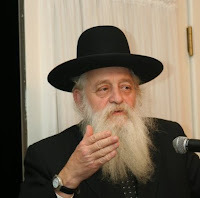 That is indeed the kind of courageous intellectual honesty and openness that is lacking in many forums these days.Although I totally agree with the outing and prosecution of predatory molesters and their enablers without asking or even thinking about asking a sheilo, I do think we have to take a step back and think about legislation that would likely result in bankrupting our shuls and schools and in the end would impose additional financial burdens on the parents who support these institutions. At the same time I think it is appropriate to draw attention to the similarities between the way the anti vaccine movement and the anti molestation movement have been treated by entrenched power structures. Both movements have attempted to raise the alarm on important issues of child safety, and have been met with a bombardment of attempts at covering up the truth and discrediting the victims. It reads like the same the script. "Oh how can you make such an accusation against such a fine, upstanding, proven, Individual or product" "You must be crazy" "The child is lying" "The parents are crazy" "If you are going to ask questions about so and so get out of my school" "It can't be" "He is such a Talmid Chochem, it"s not possible" "You are a conspiracy nut" "The CDC would not lie" "The government would not lie" "The Pharmaceutical companies would not lie" "You did not go to medical school so shut up" "People who question vaccines are murderers" Not vaccinating is child abuse". "A healthy un-vaccinated child is a life threatening danger to other vaccinated children in school"